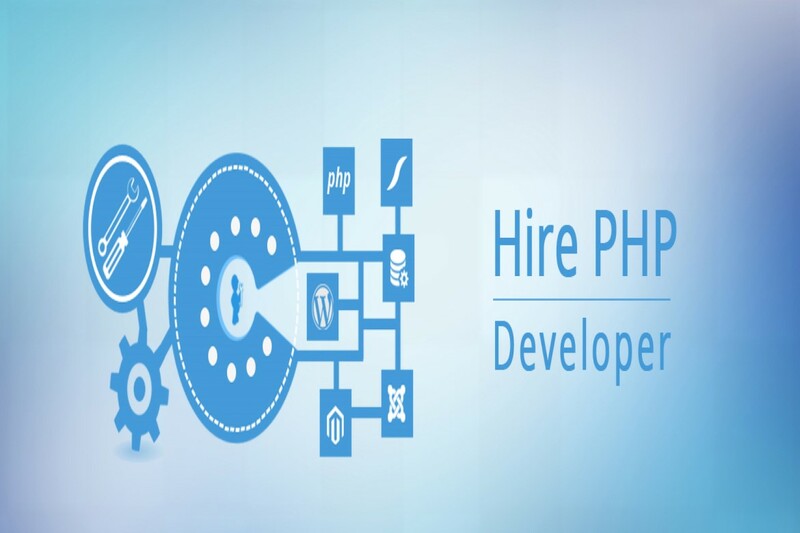 Nakshatra Technology is leading PHP Development company, offers you an opportunity to hire Dedicated PHP Developer for your upcoming or establish PHP web and app development. Our expert of PHP programmer have in depth knowledge and high experience in the multiple industry, which is beneficial to fit all your requirements easily. Hire our PHP developers on hourly, full time and part time basis to get the successful PHP solution. Hire dedicated PHP developer from Nakshatra Technology is the perfect option as with developer you will get plenty of benefits, Our technical experience in the industry helps us to deliver the various successful PHP web and app development project to our client’s. We offer you a wide range of options to hire PHP experts from the pool.